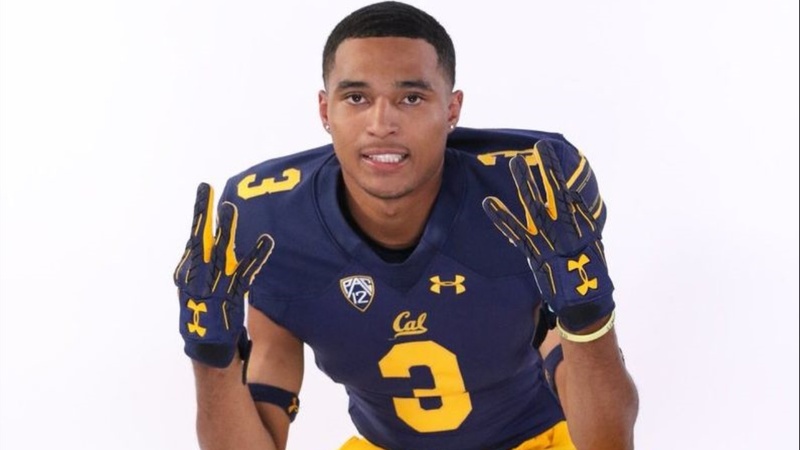 The 6-2/175 Rancho Verde (Moreno Valley, CA) High School athlete took his visit to Cal June 10 and the trip North made a definite impact on the 3 star DB. “Oh, it was great, definitely great,“ said Turner. "When we got there, we were-introduced to the coaching staff, and then we took a tour around he football facility.